This photo taken in May 2018. The deck and tipi were added in 2009. 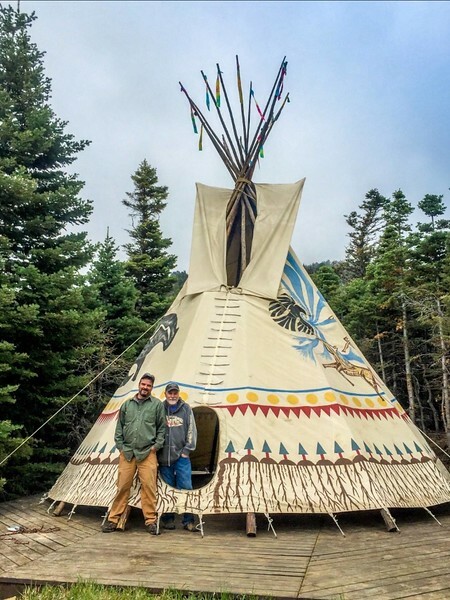 We raised the tipi with great ceremony each May and removed the canvas each October.